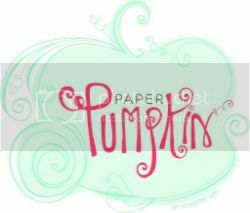 Home » Designer Series Paper » June Reward Code and New Annual Catalog! Friends! 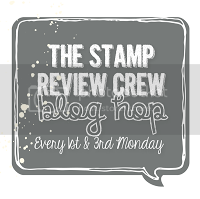 Today’s post is all about the June Reward Code and New Annual Catalog! I can’t believe it’s already that time of year again. It’s so exciting! First, the reward code for June is SW2QNHGB. Be sure to read all about my Hostess Code Reward Program so you don’t miss out on receiving free goodies from me the month after you place your order. How fun is that?? Second, you can start ordering from the new Annual Catalog! That’s the most exciting part of all! I’ve had some personal trials going on behind-the-scenes. Neily Bear needed emergency surgery a month ago out of nowhere because the doctors were convinced that his cancer had returned. It didn’t! But that erased two weeks from my creative life. After that, we had lots of happy times because Erica graduated college. That adventure also – happily – cut into my creative time. ( It’s also why I haven’t sent out the Father’s Day Template Tuesday email yet. 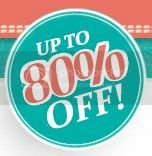 Be sure to get on the email list so you won’t miss out!) I haven’t been able to get into my card-making zone and create anything with stuff from the new catalog. 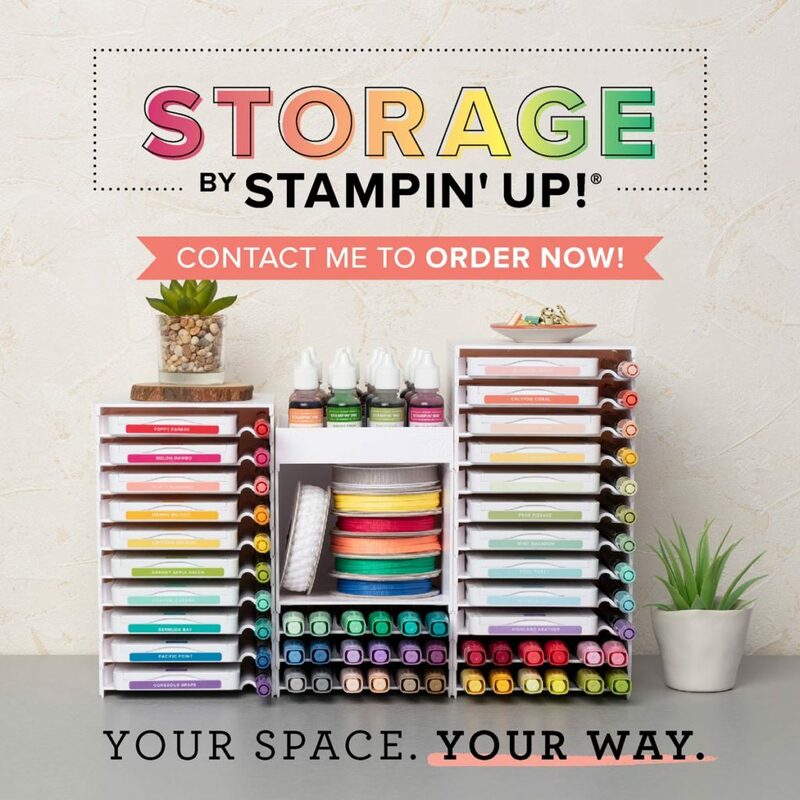 Now that life is returning to normal, I can’t wait to play with all the new colors and stamps and embellishments!!!! What are your favorites? I’m in love with the new 2018-2020 In Colors and the new ink pad design! 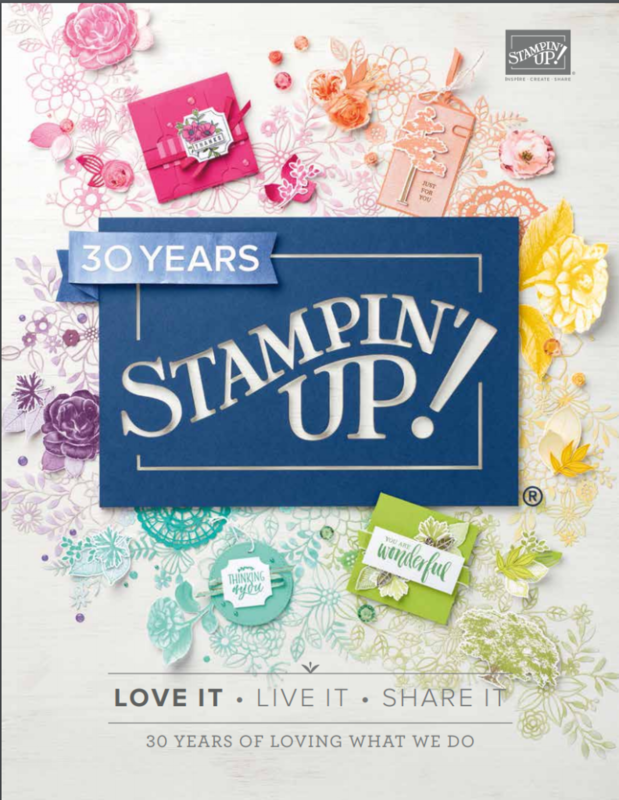 We’ll be celebrating Stampin’ Up’s 30th year all year long, so stay tuned for lots of fun and exciting announcements! If you’ve ever considered becoming a Demonstrator, NOW is the time so that you’ll be able to gather with hundreds of other Demonstrators in Orlando in November for the big 30th Anniversary Celebration!!! Click the Join Now tab to find out more! 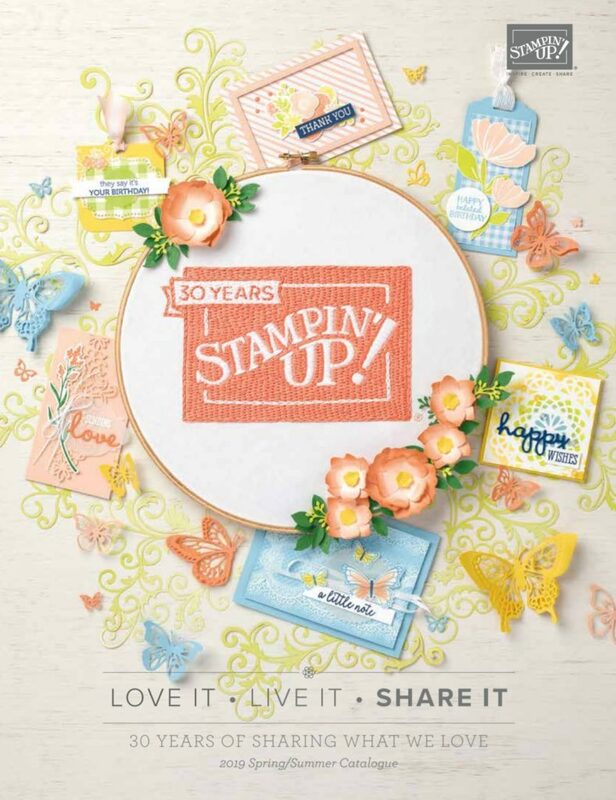 It’s also a great way to order $125 in Stampin Up products for only $99 and only pay tax, NOT SHIPPING!